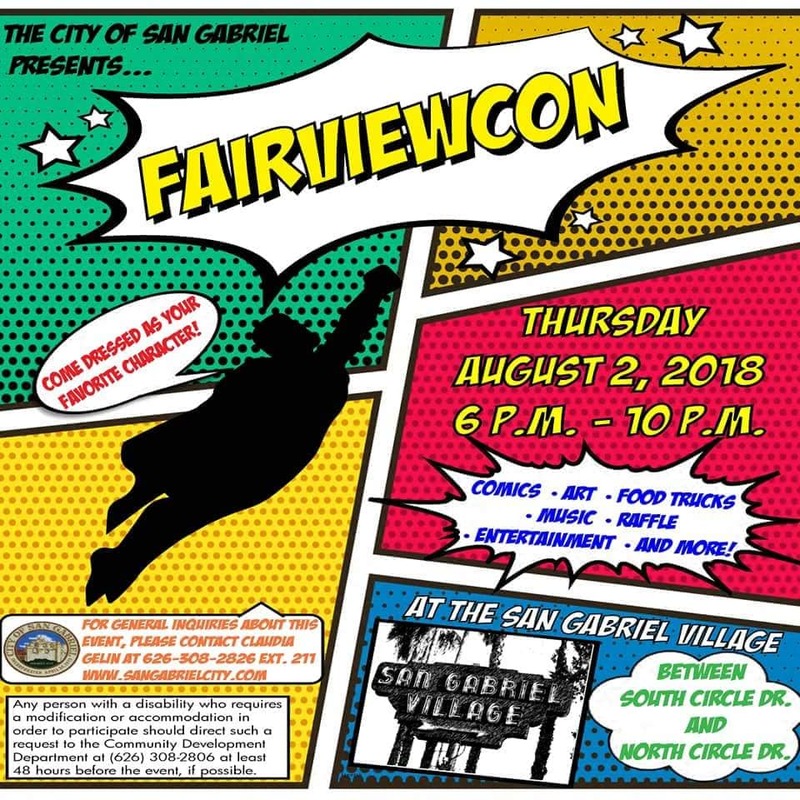 This will be our second year playing the FairviewCon event in our home city of San Gabriel. The event is n Thursday 8/2/18 on Fairview Ave. between North and South Circle Dr. from 6:30-10:00pm. We go on at 7:30pm and will be playing two sets! There will be vendors, food trucks, art, comics, raffles and more! The event is free, open to the public, and all ages. The Pasadena Star news caught up with Frankie last year to interview him about the event and growing up in the area. Read the article here. Surf Guitar 101 Convention 2015 Information! 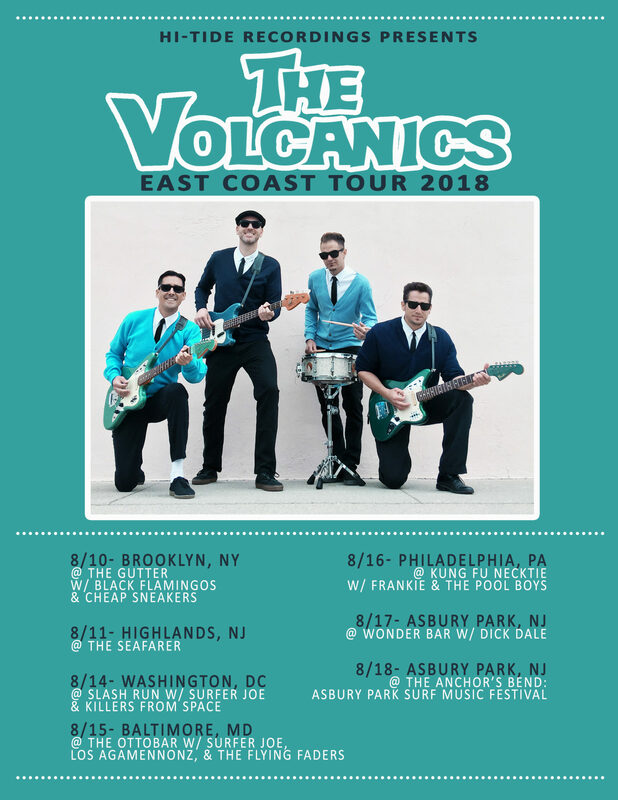 Pasadena Star News reviews The Volcanics! Double Crown Records caught up with Frankie just before the release of their latest album “The Lonely One”.